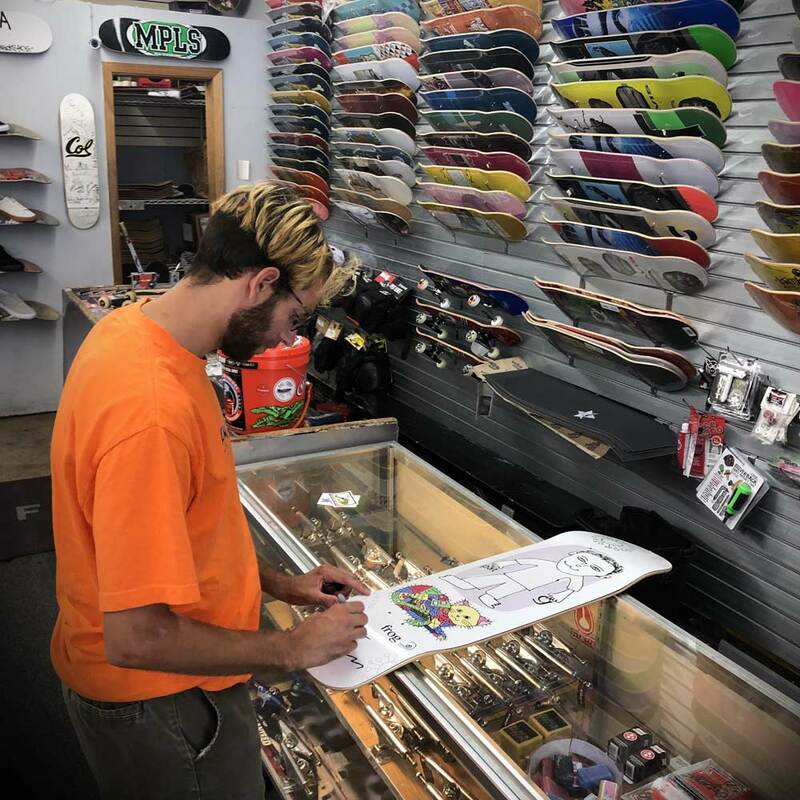 Frog Skateboards recently turned Cal Surf team rider Pat Gallaher pro and we made sure to have him sign his pro board when he stopped by the shop today. 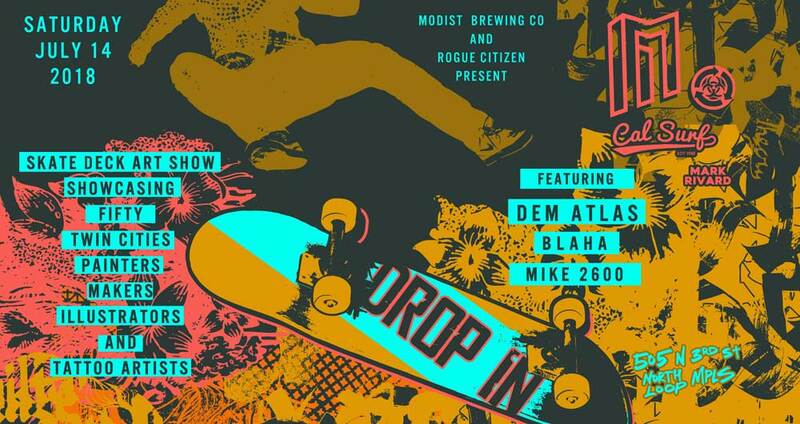 Join us at Modist Brewing this Saturday the 14th for 'Drop In' a skateboard deck art show hosted by us and local art collective Rogue Citizen. 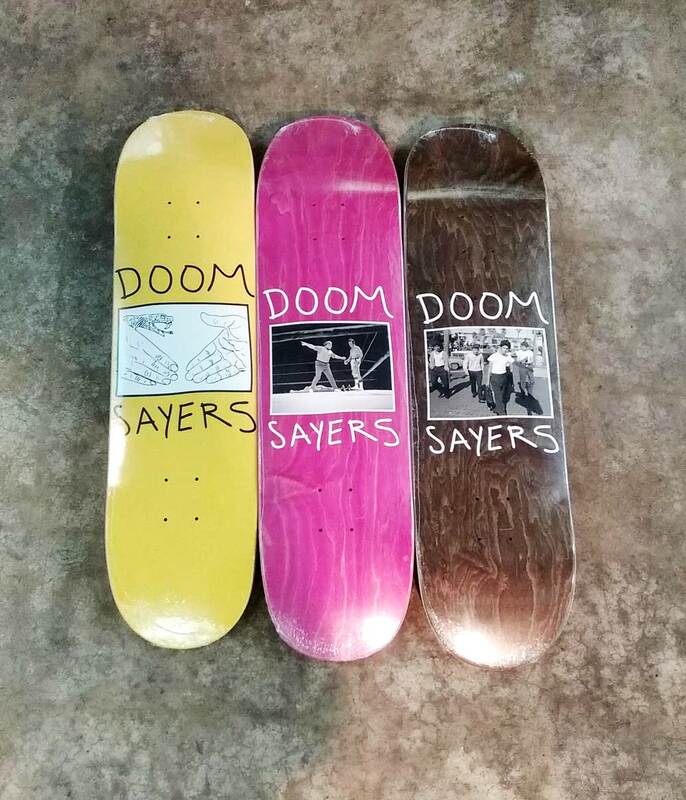 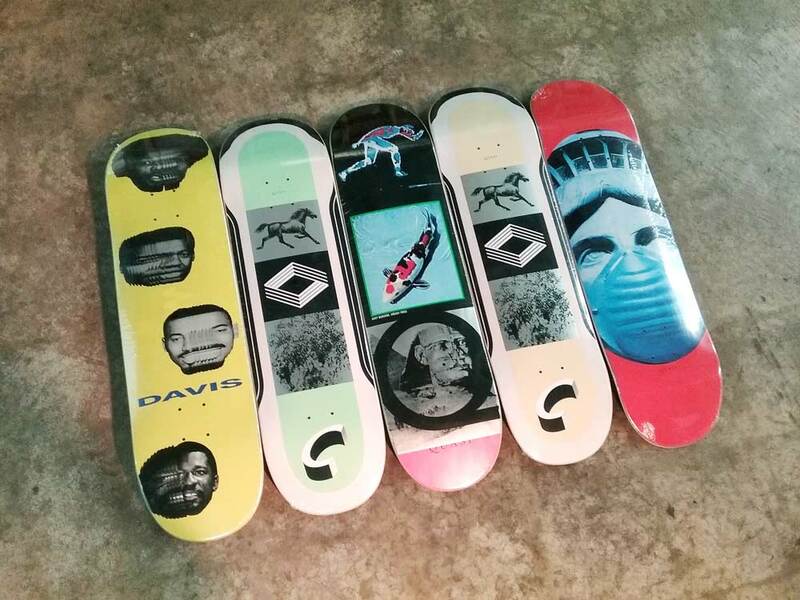 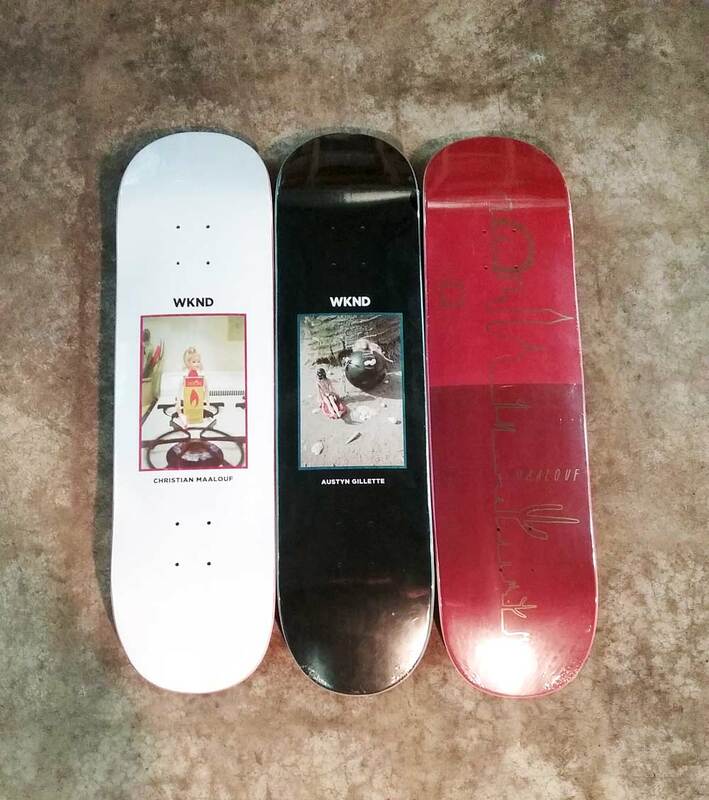 Tons of new skateboards decks arrived this week including the new graphics from Quasi, and more WKND and Doom Sayers. 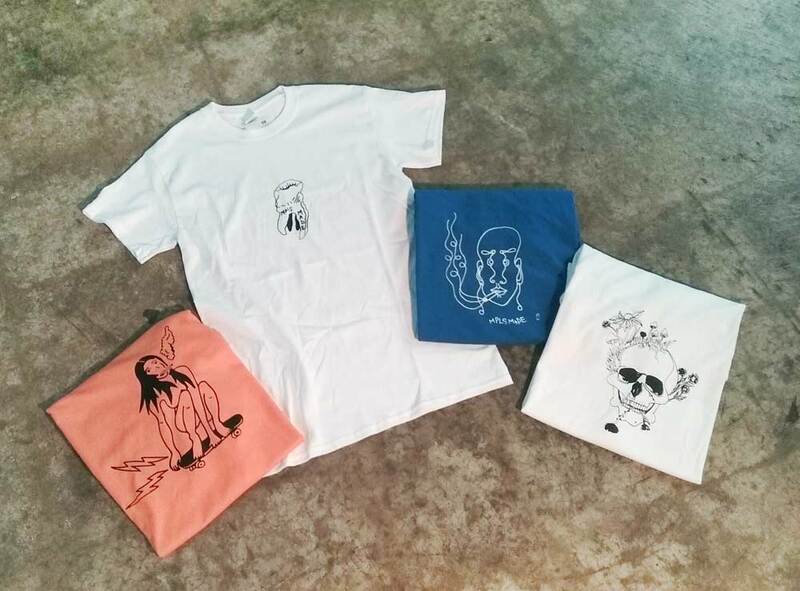 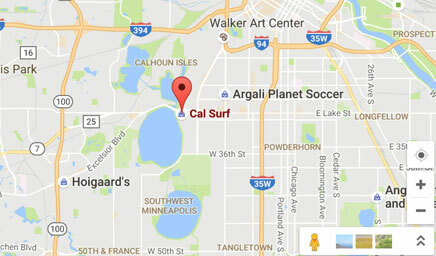 Support local artists by picking up a new tee from MPLS Made a clothing brand that is designed and printed here in Minneapolis with plenty of designs and colors to chose from.